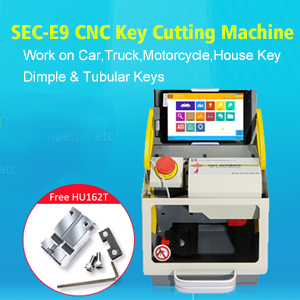 Auto Key Programmer Mini CN900 and MINI ND900, which one is not original from TJECU Company? Mini CN900 and MINI ND900, which one is not original from TJECU Company? 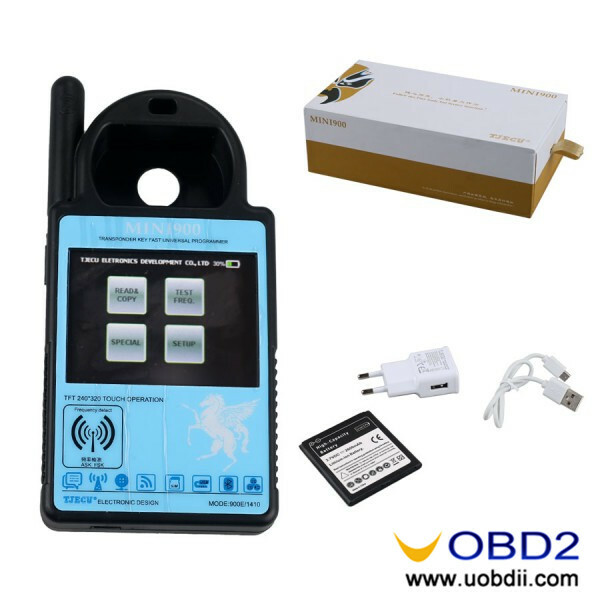 Good news, MINI ND900 (or MINI900) accept booking at www.uobdii.com at a nice price 185USD. Accordingly, some diyers and locksmiths asked a same question “MINI CN900 and MINI ND900, which one is not original from TJECU Company? “ the answer is both MINI CN900 and MINI ND900 are both original TJECU tool. MINI ND900 and MINI ND900 are distributed to different dealers, so they have different outlook. PS: please note the JTECU logo is marked on the front side. They both can update online but on different site. Their update file differs from each others. Built with same firmware V1.13, same PCB. 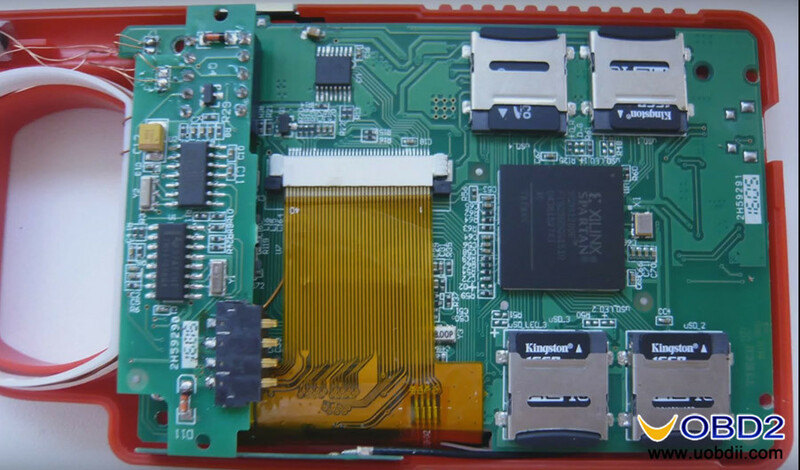 Both mini CN900 and MINI ND900 can copy 11/12/13/33/T5/4C/4D/42/46/48/72G chip. Update online and have same update procedure, procedures as bellow. 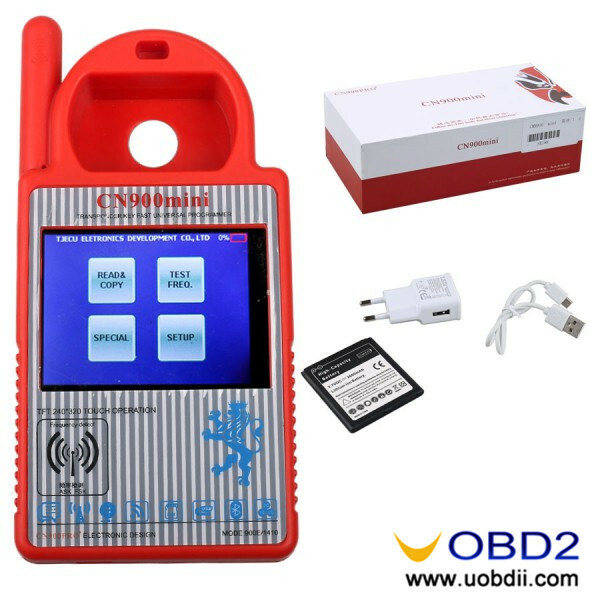 1) Browse CN900 MINI/ ND900 official site, register & login and then download the update file. 2) Delete the older update file. 3) Open the newest update V1.9 setup.exe. 4) Click on the “Update” button. 5) The firmware main module is updating. Wait until it complete. CN900mini is a clone of the ND900? Recharge TJECU CN900mini Toyota G Chip Token?